In Year 3 we’ve had a fantastic time finding out about life in Poland. We’re busy creating holiday brochures. Can you share a really interesting fact that could persuade somebody to go on holiday to Poland? Our new topic will be the Vikings. What do you already know about the Vikings? Where did they come from? 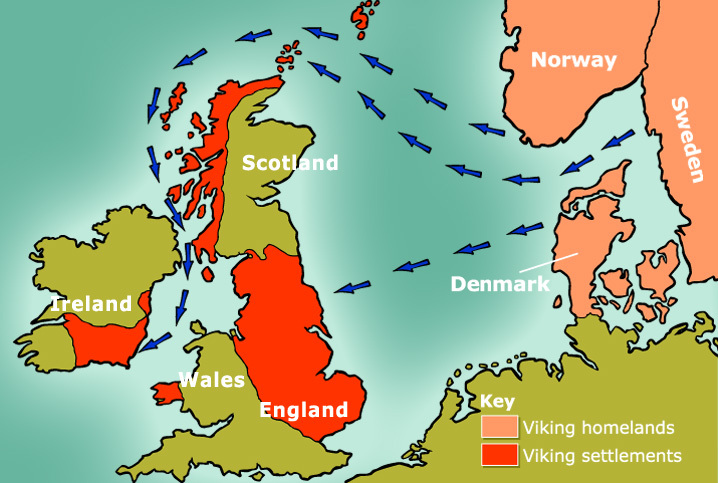 Where did the Vikings settle? What would you like to find out about the Vikings? Click on the map below to find more information!